Start the year off right. Put “Support the Palace Theater” at the top of your New Year’s Resolutions. We offer a number of options to help the Palace.. 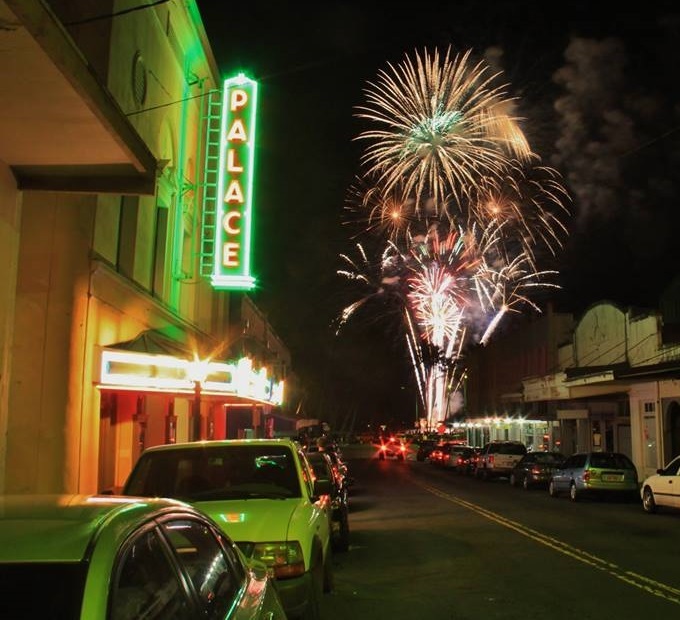 The Palace Theater is an icon in Downtown Hilo, providing movies and shows nowhere else in Hilo does. But, we need your help! As a non-profit, we rely on our community to make these shows and movies possible, and to keep the Palace’s beautiful doors open. You can make a monthly donation of as little as $10 per month. Or, buy a gift card for any occasion, even for yourself! They are good for tickets to live shows, movies, or for a delicious snack from our café. Donate to our Theater Comfort Campaign and help us move another step closer to having air conditioning. Send us a check or drop cash in our donation box. It all counts. It is all needed to keep this jewel of Hilo performing at its best. Here’s to another year of exciting new performances as well as entertaining and eye-opening new films at your Palace Theater!